Maretron, a supplier of vessel-monitoring and control systems for recreational and commercial marine markets, announced the promotion of Kip Wasilewski to director of sales for the Americas. Wasilewski joined Maretron in 2007 and previously was Eastern U.S. sales manager. Prior to joining Maretron, Wasilewski was a professional fisherman, and he has held positions in sales and marketing for several marine electronics distributors, including Consumers Marine. Wasilewski will be responsible for directing all sales activities for Maretron in the Americas, which includes Canada, the United States, Mexico, and Central and South America. Donovan Marine named Doug Morichika vice president of purchasing. A buyer and Northeast general manager for Donovan since 2007, Morichika began his four-decade career in the marine industry in 1971 as general/sales manager for Hawthorne Marine Sales. After 14 years at Hawthorne, he moved to Barclay Marine Distributors Corp., where he eventually became executive vice president. Later he became Barclay’s corporate director of purchasing/division marketing director and was in charge of 17 purchasing agents and 12 distribution locations in two countries. Now, as Donovan’s head of purchasing, Morichika will be responsible for all staff and decisions related to domestic and international buying. Nv-Charts, a global supplier of precision charting products for mariners and cruising sailors, named Capt. 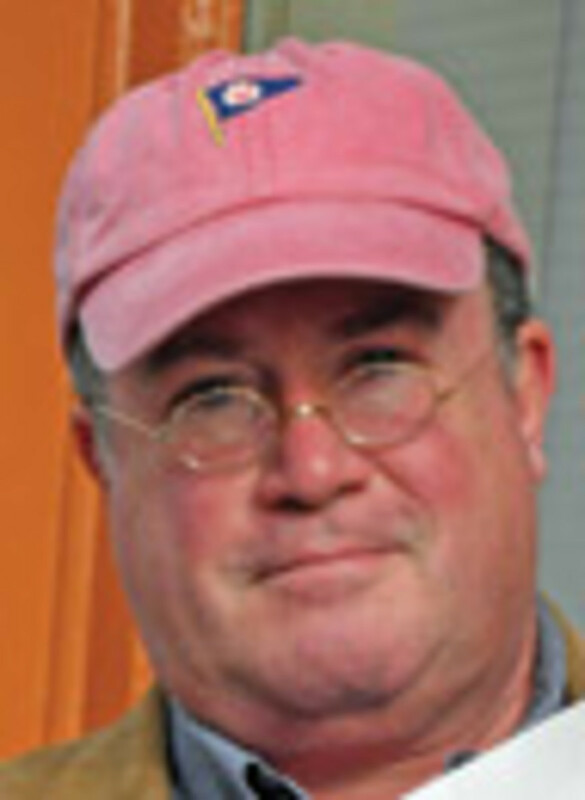 Michael Martel manager of its U.S. office in Newport, R.I.
Martel is a lifelong sailor and a Coast Guard-licensed Master familiar with local waters, as well as many areas on the Eastern Seaboard covered by Nv-Charts and the Caribbean. He has a background in sales and marketing and is a frequent contributor to Points East magazine and other marine publications. The National Association of State Boating Law Administrators named former Ohio Boating Law Administrator Pam Dillon as its new education director. Dillon’s top three responsibilities will be to provide support to the NASBLA Education Committee, manage and maintain the national education standards as the primary staff for the Education Standards Panel and oversee and develop NASBLA’s education grant program. Other duties include managing and overseeing the NASBLA education course approval process and representing NASBLA’s education interest. “The association as a whole is thrilled to have her on board as a part of the NASBLA staff, and we will all undoubtedly benefit from her vast experience and love for the boating community,” NASBLA CEO John Johnson says. Dillon retired in May as chief of the Ohio Department of Natural Resources’ Division of Watercraft. Within the division she held many positions, including commissioned state watercraft officer; Special Programs, public information and education manager; and deputy chief. During a five-year break in service from the state of Ohio, she was executive director of the American Canoe Association (2002-07), working to develop strategic alliances with boating, outdoor recreation and paddle-sports education programs across the United States and Canada. The Florida-based Snook & Gamefish Foundation named Capt. Jim Bandy chairman of the board. He has been the board’s treasurer for the last two years. The Angler Action Program has become a successful project for the foundation and Bandy sees the importance of continuing the effort. “The partnership between the [Florida Fish and Wildlife Conservation Commission], the Snook and Gamefish Foundation and West Marine is historic. Never before have a state agency, a non-profit organization and a marine-based corporation come together to promote fish data collection and conservation,” he says. JMS Naval Architects & Salvage Engineers named Blake Powell president and Rick Fernandes vice president. Jack Ringelberg will remain on board as CEO. Bruce Banks, who founded JMS in 1988, remains chairman. Powell previously served as vice president and has more than 20 years of experience providing naval architecture, marine engineering, marine surveying and marine casualty response services to a commercial and government client base. Powell, a former Navy diving and salvage officer, is an accredited marine surveyor and a licensed captain. He is a member of the Society of Naval Architects and Marine Engineers (vice chairman of the New England Section) and the American Society of Naval Engineers (past chairman of the Southern New England section and a regional council member). Fernandes has been JMS’s creative director since 1995 and has more than 20 years of experience in marine engineering and related technical visuals and manages JMS’s marketing, advertising and new business development. He also manages the JMS vessel computer modeling business. As creative director of JMS’s computer animation and visualizations projects, he has contributed to 11 internationally broadcast documentary films for the Discovery Channel, The Learning Channel and the National Geographic Channel on historical marine disasters. 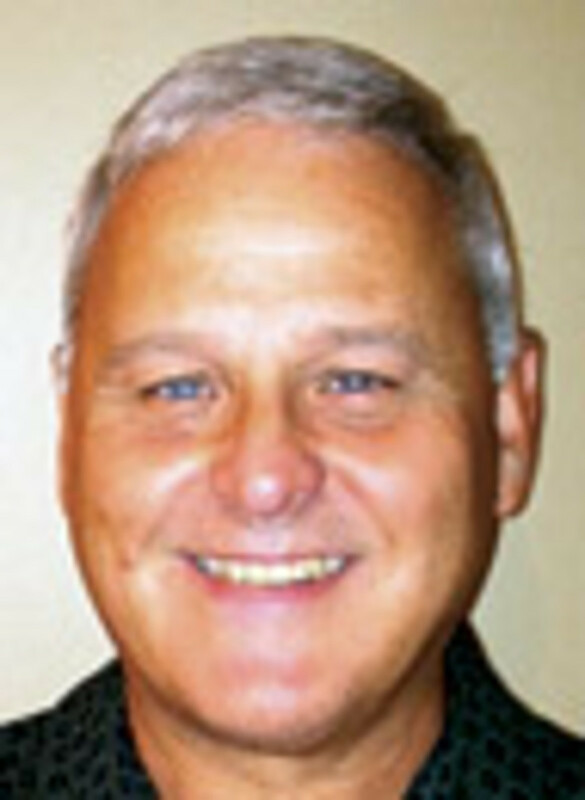 Pontoon builder Premier Marine appointed Rick Jones as a regional sales manager. Jones has worked for many high-end boatbuilders, including Chris-Craft and Cobalt Boats, and previously owned a dealership, Dockside Marine, on Lake Conroe, Texas. He will be based in Houston and cover Arkansas, Louisiana, Oklahoma and Texas. The Marine Industries Association of Palm Beach County (Fla.) named Mike Antheil executive director. He will continue part time until March 1 as executive director of the Florida Alliance for Renewable Energy, the state’s largest renewable energy advocacy group, which he founded in 2008. Since 2008, he also has been working as a contract lobbyist, a partner at Green Asset Finance and as a public speaker on renewable energy at engagements around the state, including in front of Florida’s legislature. Prior to 2008, Antheil worked for Merrill Lynch as a business consultant and commercial lender and as a financial adviser for Capital Growth Financial and SW Bach & Co.
Antheil has dual bachelor’s degrees in sociology and geography from Jacksonville University. He is past president and a current board member at AMI Kids Palm Beach, a charter school with a mission to rehabilitate at-risk youth.